Before I get into the review I need to thank my friend, fellow gamer and subscriber to the blog “PensHalo.” Through his generous donation at Christmas I was able to get this set. Without it, I likely would still not have this set. So MANY MANY THANKS to you Pens! This review is dedicated to you man! Build Time: I have to go by an approximation this time folks as I didn’t keep track of my build time. Considering the piece count plus sorting, I estimate the time to be about 2-2 1/2 hours total. 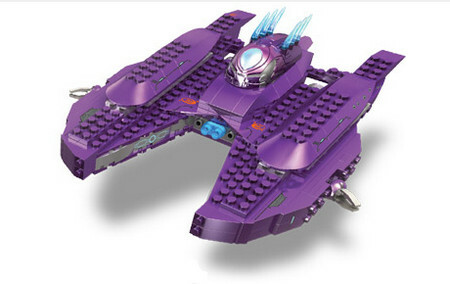 Special Features: The Vampire’s cockpit can open and close. The side prongs can turn in all directions. The Hornet’s cockpit slides back and forth. It has electron lights and sounds that are motion activated. The ends of the wings can swivel 360, while the engine turbines within can pivot left and right. 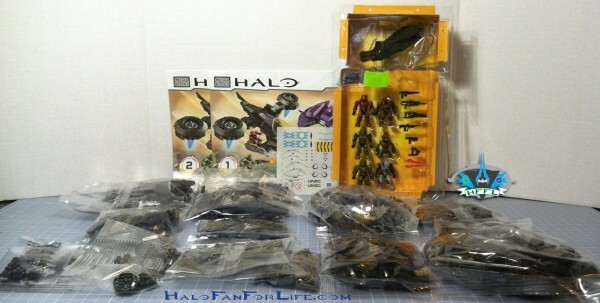 The packaging shows off the vehicles nicely and the minifies can be seen through a transparent window. There is also a “Try Me” button just above the figures. 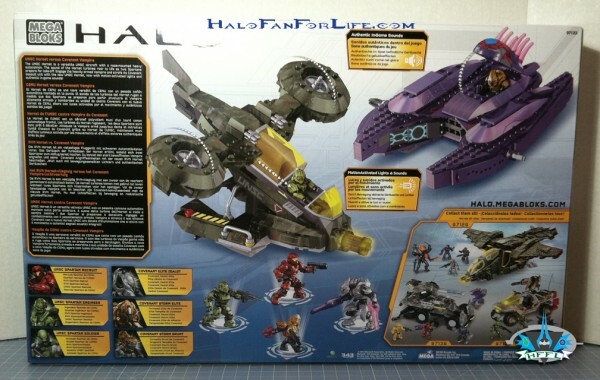 The back of the box shows the pivot points of both ships as well as the figures included. Along with that there are several text blocks that describe various aspects of the set. Above shows the contents of the box. The set comes with two instruction manuals. One for the Hornet, the other for the Vampire. This pic shows the blok piece that houses the electronics. 1. This is how it is in the plastic bubble. Do not try to force this out as you make damage the piece. Instead take some scissor and CAREFULLY cut away the bubble plastic. 2. This shows the connection between the temporary “Try Me” button and the electronic piece. 3. 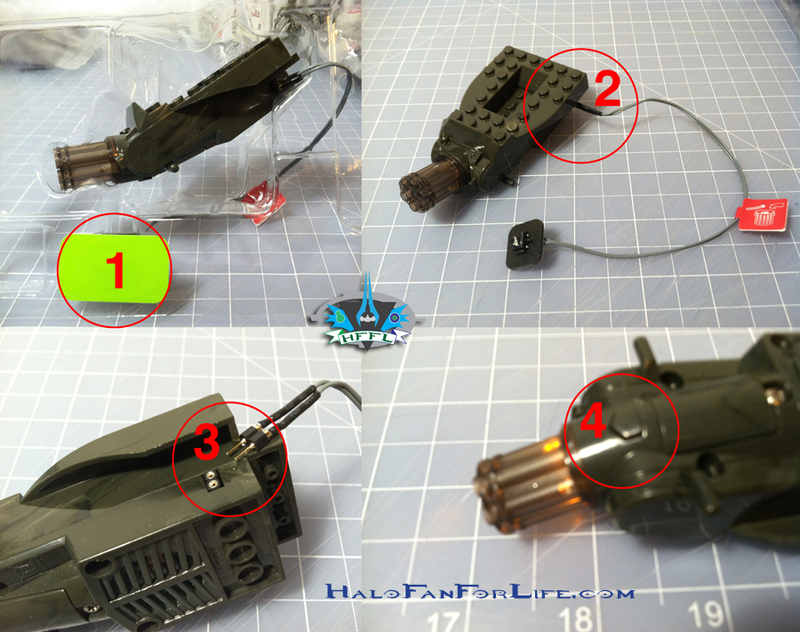 Here you see that the “Try Me” wires are easily removable. 4. This shows the activation button for the electronics. 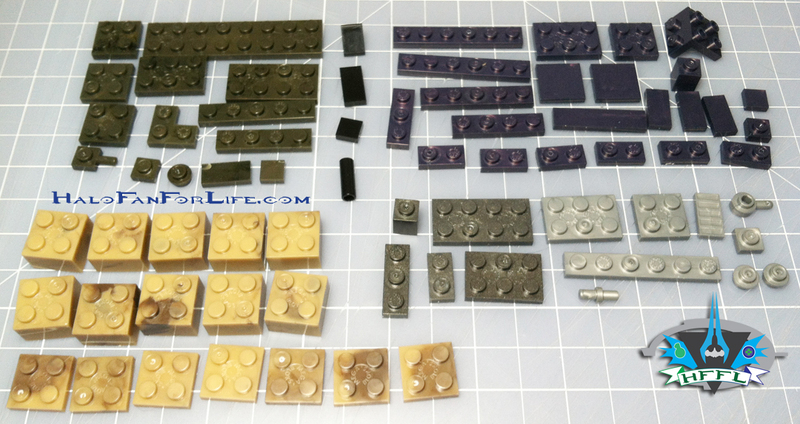 Here are all of the pieces sorted out. I had just enough room for all of them on my build table. 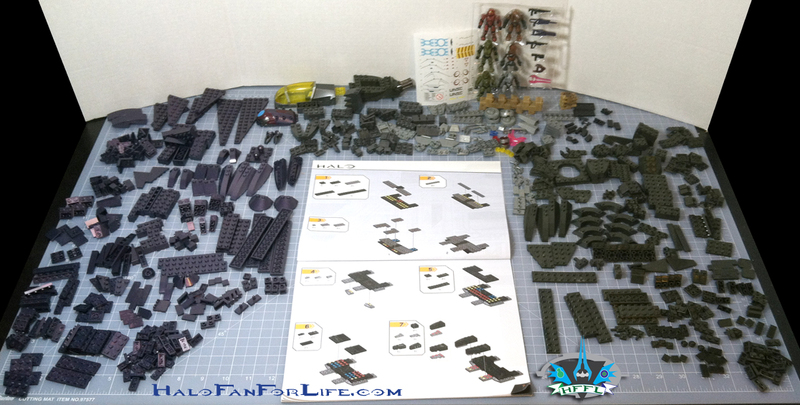 If you plan on building this all in one night, you may need a large table. Kids get permission from your parents to use the dining table. Guys, get permission from your wives or girlfriends to do the same…LOL. Ladies, you do not need permission. Now we start off with the build of the Hornet. These first few steps show the progression of the skids. Here the main part of the body takes shape. More of the body along with the tail of the Hornet. Here is the build for the revamped turbines. It’s a fantastic upgrade from it’s predecessor. Not only do the wings turn 360°, but the turbines within pivot left and right as well. Really great redesign! 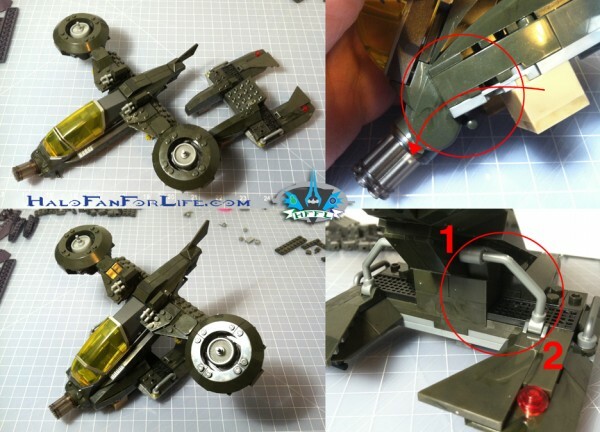 This pic shows the articulation of the wings. Pretty cool, huh? In this pic we assemble the skids to the body. At the top right, you see how you will need to slide the skid part over the small pin. This helps to lock it in place. On the bottom right, I suggest you assemble that particular piece as shown. Snap in 1, then pivot the piece in place to point 2. This can be a little tricky, so kids, get your parents to help. Here is the Hornet in orthogonal views. 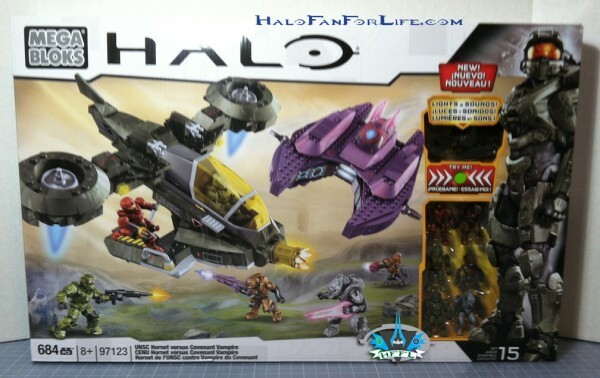 I am really REALLY happy the Mega decided to come out with a new Hornet! Now let’s move on to the Vampire build. 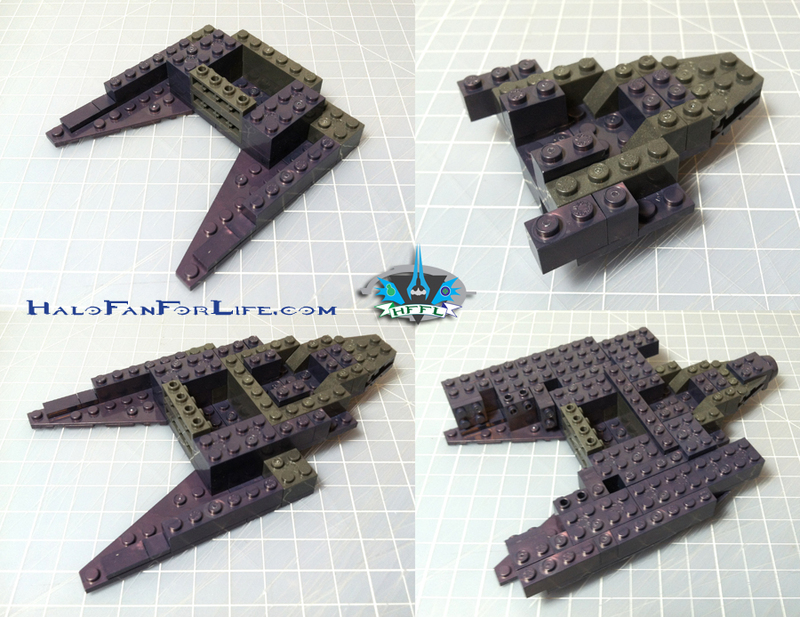 The series of pics above show the progression of the lower portion of the body of the Vampire. In this series we see more of the top being built, while on the bottom, landing skids are put into place. Those skids make it seem like the Vampire is hovering low from where ever you have it displayed. This shot shows the finished Vampire (sans stickers) with it’s cockpit closed then opened. Orthogonal views of the Vampire. As you can see it has a thin profile top to bottom. Next let’s look at the mini figures included. This is the plastic tray that the figures come in. I’ve cut away some of the tray to make it easier to get it all in one picture. Here are the Covenant minifies. From left to right in each pic are: Storm Elite, Elite Zealot (Halo 4 style), Storm Grunt. The pieces I have them standing on are part of the left over pieces that I’ll get to momentarily. 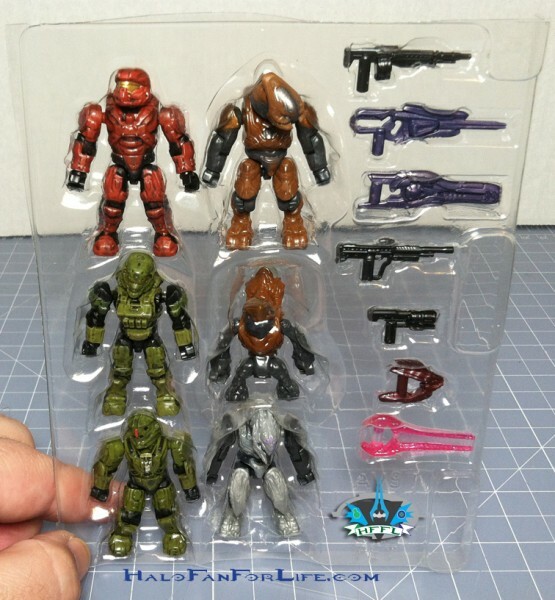 Here we have the Spartans included. They are from left to right: Warrior, Recruit, C.I.O. I happen to be a fan of the recruit style armor as it’s a great transition between the ODST armor and spartan armor. As mentioned, here are the leftover pieces. That’s a good bit of pieces. One thing I am VERY happy with is that Mega has given us tan camp pieces that are used to prop up the ships during the build. 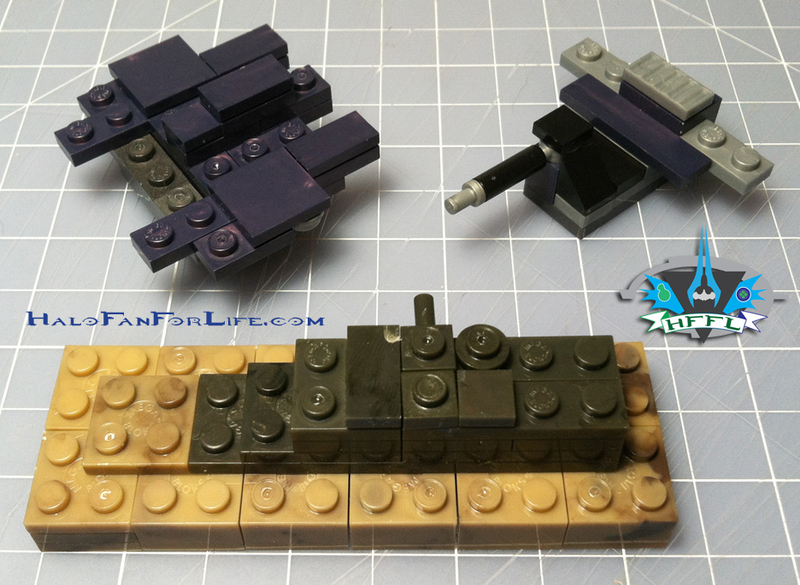 Afterwards, they make for great pieces to add to dioramas to blend in with the ground baseplates. THANKS Mega! As always, I try to make something out of the leftovers. Above left is a mini-vampire, above right is a mobile plasma refueling station and at bottom a rock wall with green foliage. Okay, use your imagination on that last one, LOL. 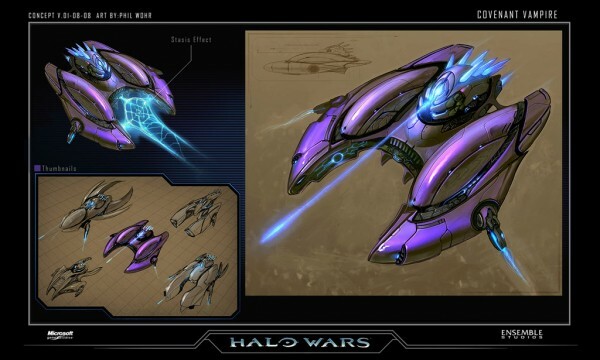 This shows the mobile plasma refueling at use. 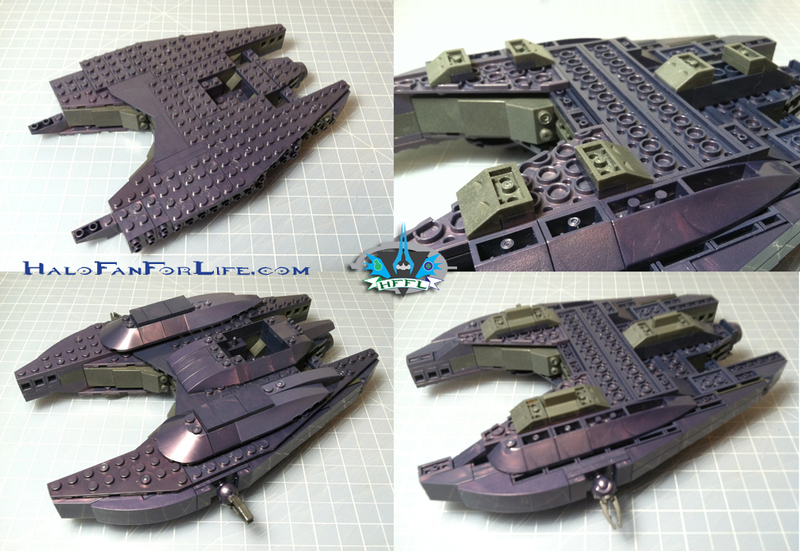 For comparison here is a shot of the previous build (photo from SpartanBloks), as well as two graphics from the in-game Halo Wars ship. 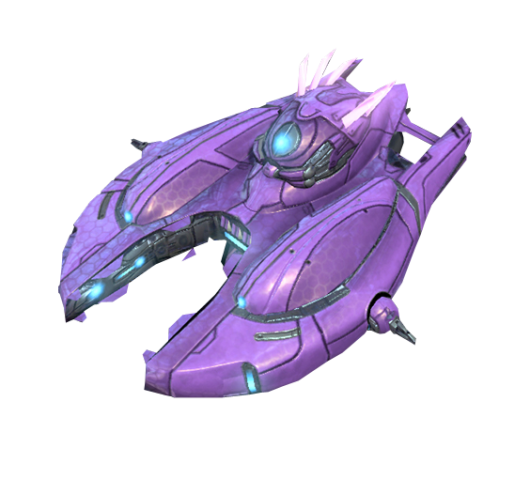 As you can see the older version’s wings aren’t as curved and the prongs on top of the cockpit are translucent blue, not pink. As you can see the top one has blue prongs while the bottom has pink. So neither is incorrect. Summary: You can build this set in one sitting. Though if you’re a little pressed for time, might I suggest building one of the ships one day, then the other another day. It makes it feel like you have two sets that way and can be even more satisfying. The Vampire’s redesign makes it look a lot more slick than the previous build. 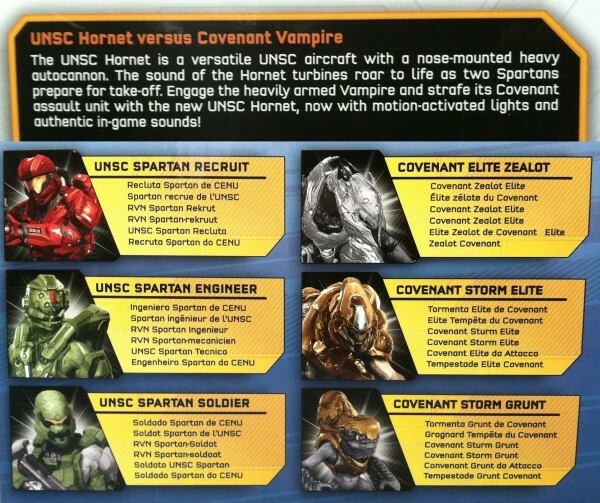 While the same can be said about the Hornet, it’s redesign is even better! The electronics are pretty neat. For me, it’s the new turbine design that really notches this vehicle up there. As I mentioned above, check around for the best price as Target and Wal*Mart are much lower than Toys R Us for this set. With 6 figures in this set and two ships, you’re really getting a great set that’s ready for battle in the air as well as on the ground. 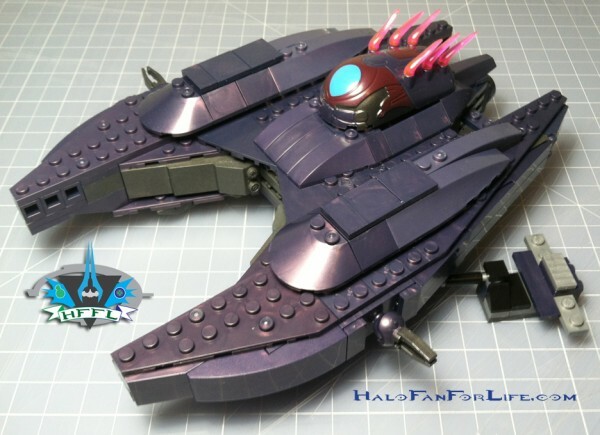 I thoroughly enjoyed building this and it will be displayed proudly with my other Mega Bloks sets. 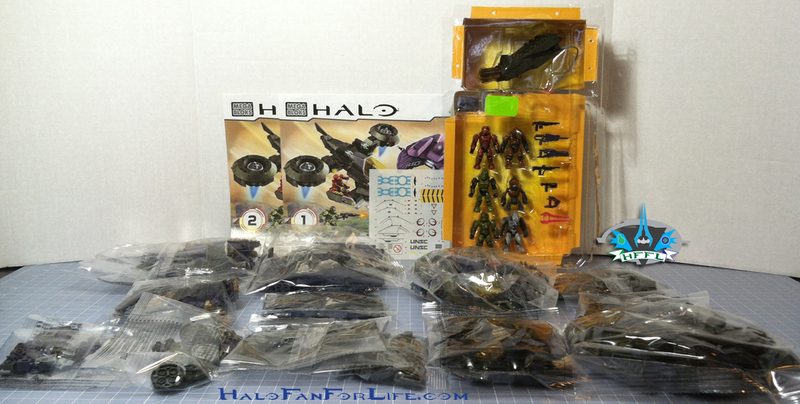 You can see this set and more at Mega Bloks Halo product page HERE. Thanks for reading and let me know what you think of the review. If you have this set yourself, please give me your thoughts on it too! I too nearly ran out of table space when building this, I was really impressed with how much they improved the design of the hornet, and for my first build of a vampire I thought it was a pretty cool vehicle. Seems like a pretty cool set, and you do get quite a bit for the total cost. 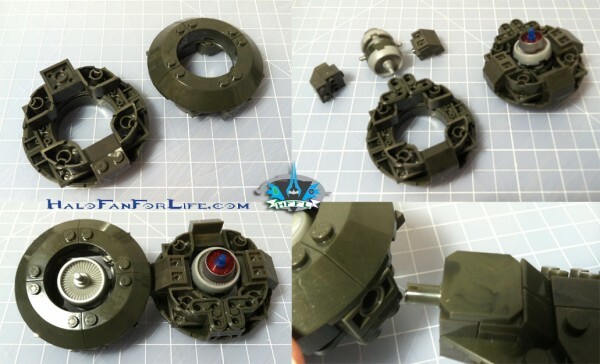 The details that are thrown in are so very cool, and shows how dedicated Mega is to accuracy. Just and awesome set and thanks for the shout out! You’re quite welcome, bro. It’s only because of you that I even have this set. That’s why I dedicated the review to you. You’re a very generous person and deserving of that praise. Thanks again!